Durable, reliable, and efficient, the 541 70 JCB Loadall is an excellent investment. Its extensive range of attachments adds to the functionality of this machine. Not only does it deliver an impressive performance, it also features a comfortable cab, and the quality components make buying a used telehandler a viable option. You can find a telehandler for sale from Truck & Trailer. 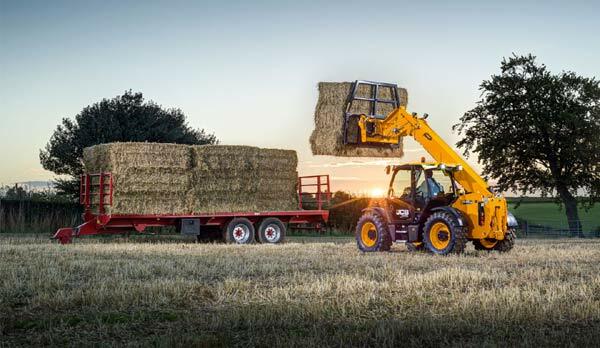 The 541 70 JCB Loadall delivers an efficient performance that won’t let you down. 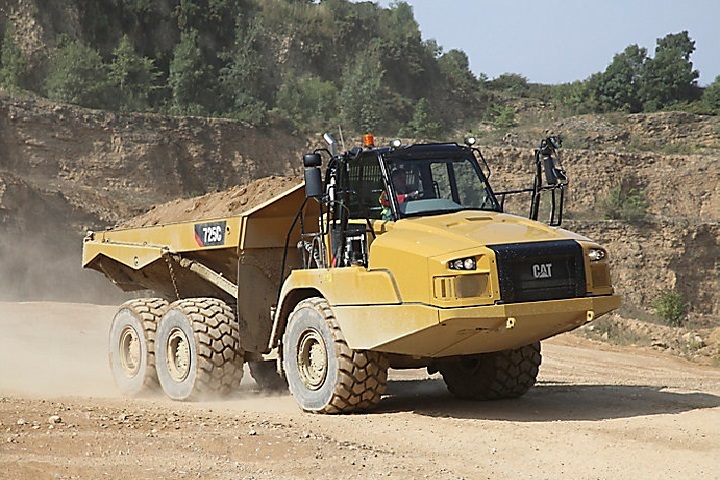 Its cutting-edge chassis design ensures stability while allowing the machine to accommodate heavier loads. 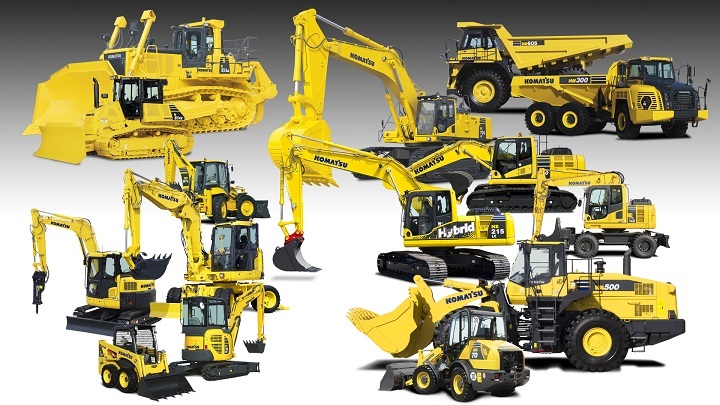 Other highlights of this loader include its quality axles and transmission, which contribute to a trustworthy drivetrain performance. The wide range of attachments available for the JCB 541 70 enables you to customise your machine to meet your requirements precisely. This results in increased usage and an elevated return on investment. The steering selection offers a choice between three modes, which makes this loader easy to use. Another reason to find this telehandler for sale is that it offers you a small turning radius as well as outstanding manoeuvrability. JCB has an excellent reputation in the industry, which makes selling your used telehandler easy. The JCB Loadall boasts a comfortable cab that creates a pleasant work environment. The spacious cab is designed to offer superior safety and it features a side-entrance for easy access. The outstanding visibility reduces driver fatigue while enhancing safety. Stable doors offer ventilation and the cab is designed with low noise levels. With an adjustable seat and steering column, the cab can be customised to meet the needs of each individual driver. The cell phone holder adds to the convenience of operating a JCB Loadall, and the ergonomic layout of the controls takes productivity a step further. Smart grouping of controls boosts accuracy as well as safety, and an immobiliser helps to protect your loadall from criminal elements. The JCB Loadall offers the option of 2WS, 4WS, and crab steer so that you can select the steer mode that best matches the task at hand. Low revs reduce fuel consumption and reduce the running costs of this model. TorqueLock is available for this model, which provides the advantage of faster speeds and improved efficiency. The elevated ground clearance, as well as the four-wheel drive, result in a machine that can handle more challenging terrain. 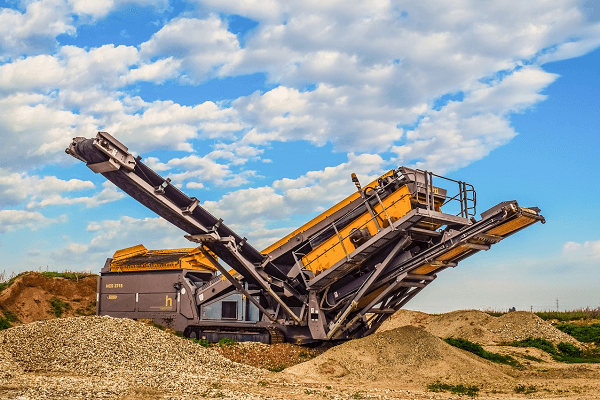 The durability of these machines, combined with the easy serviceability, decrease downtime and lower running costs. With its side-mounted JCB engine, it delivers a maximum power of 93 kW. This model has a maximum lift capacity of 4 100kg and a maximum lift height of 7m. The maximum reach for this telehandler, with a load of 100kg, is 3.7m and it has a 3.7m placing height. 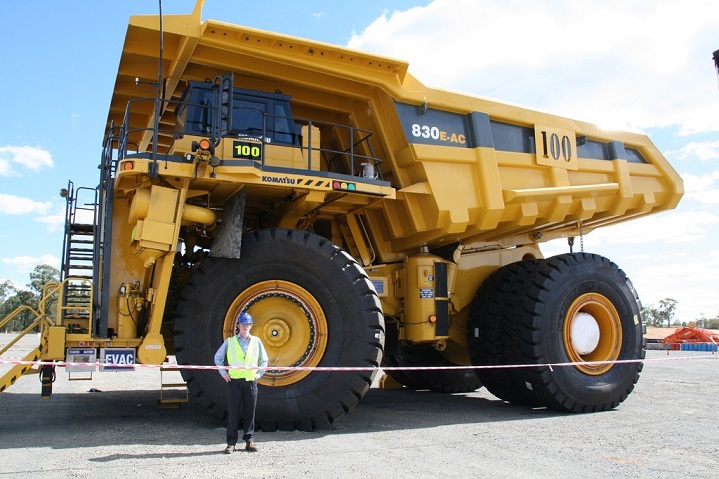 The turning radius for this is 3.7m and it has a maximum hydraulic flow of 140l/min. Now that you know more about the advantages of owning this machine, you can find a telehandler for sale online. 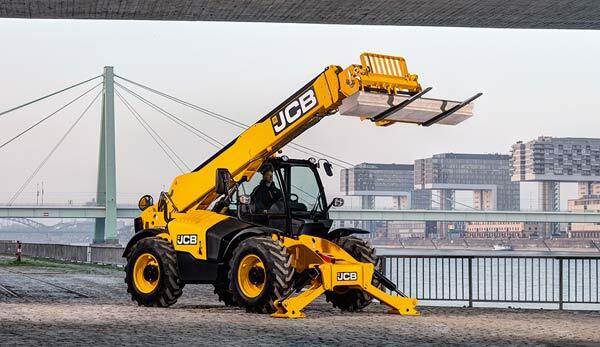 The 541 70 JCB Loadall is designed to get the job done without any hassles.